In downtown Appleton, steps from lodging, offices, and Houdini Plaza. We are on the first floor of the 222 building on College Avenue centrally located between the hotels, City Center, and Houdini Plaza. 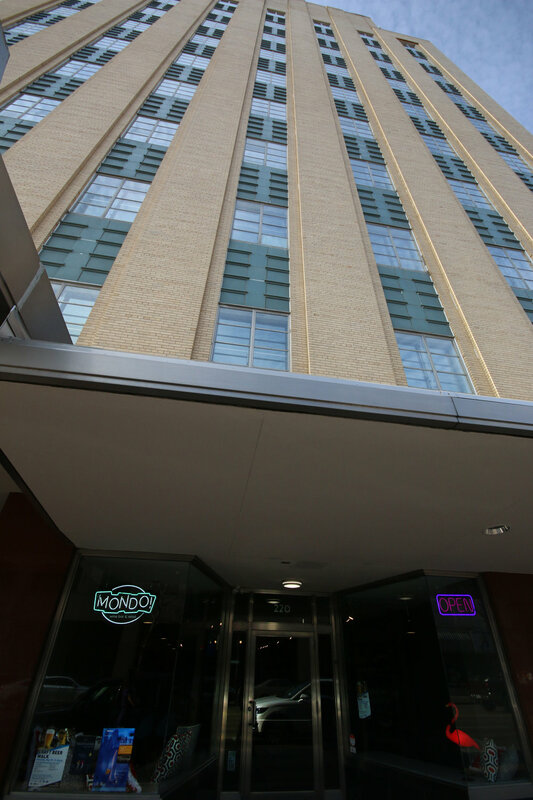 Be the first to know about all events, specials, and Mondo hub-bub by subscribing to our email list. We promise not to be annoying, really!